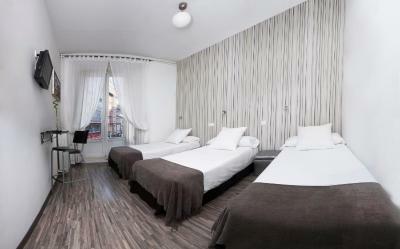 Lock in a great price for Hostal Gala Madrid – rated 8.4 by recent guests! Actually we were traveling as a family of 5 with 3 children over 18 years of age(not under 18). We really enjoyed staying this place. It was conveniently located, and had everything I needed. They also have someone at reception 24/7 reception, which was helpful for early checkout. 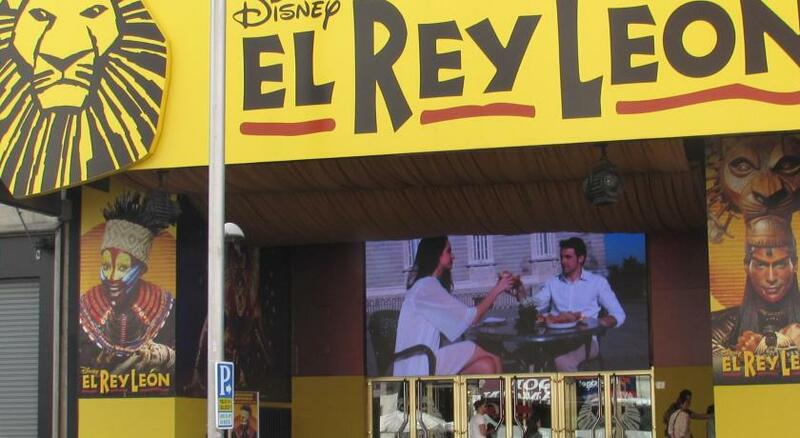 It was conveniently located in the center of the city. 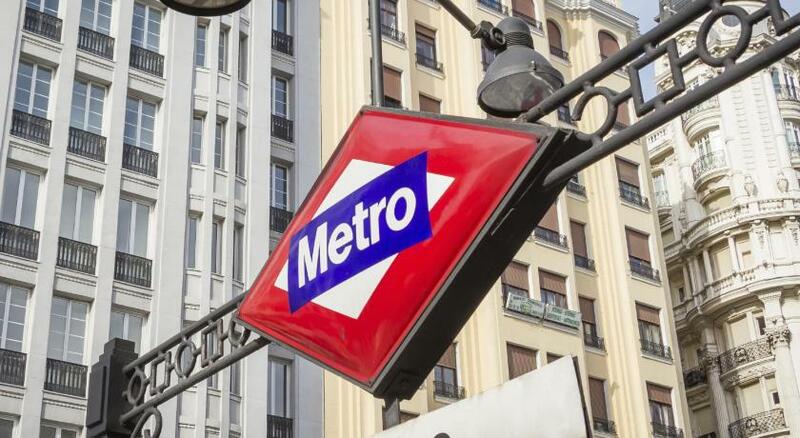 The metro stations were close and most sights were within walking distance. The family suite had 3 bedrooms, kitchen, dining area, and bathroom. There was also a washing machine. Awesome place. I would highly recommend. It's was more of an small two bedroom apartment;kitchen appliances included. Location is perfect. It's centered. Staffs were friendly and knowledgeable. Room was clean. 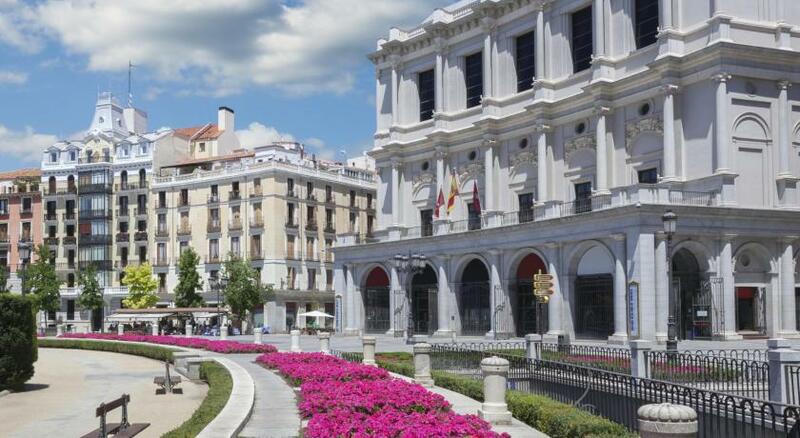 The brief info about Madrid while check in was so helpful. We arrived at night late only for one night sleeping. We really liked the reception and the receptionist's benevolence and hospitality, and explanation about the room's facilities. 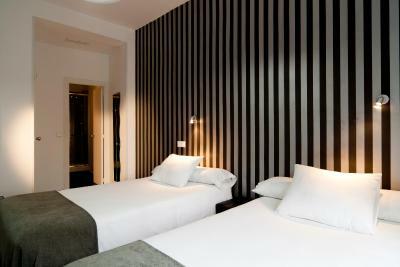 Facility is very clean, room is comfortable for a couple. We paid in the morning. 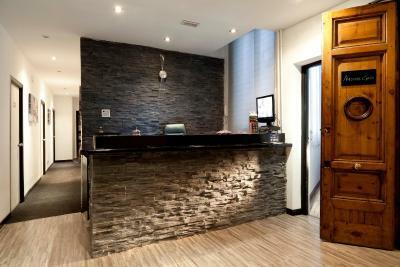 The receptionist also arranged for us an one-hour later check-out - we appreciate it very much! Central location, easy to walk to all the sights. Staff was super friendly and helpful! 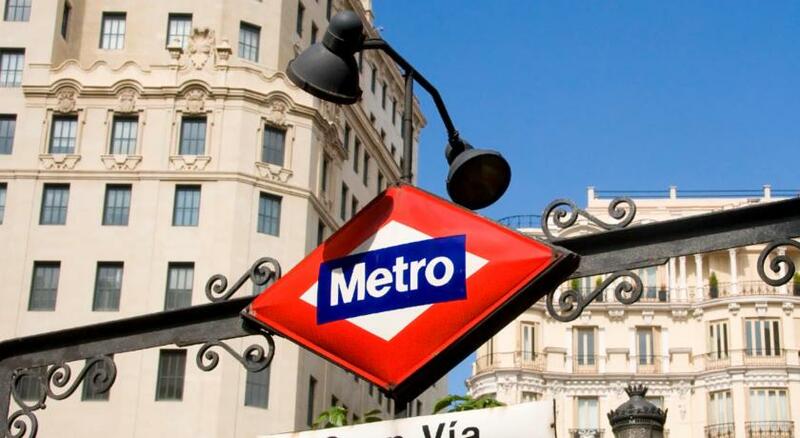 They even allowed us to check in early and gave us many recommendations for what to do in Madrid. Great location. Friendly and helpful staff. Comfortable bed. Great location and good sound proofing from street noise. Room larger than expected. 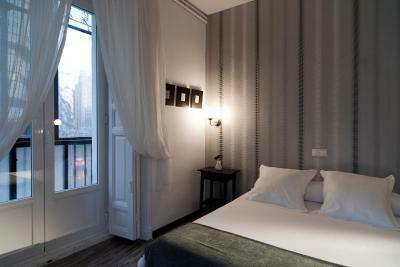 Hostal Gala Madrid This rating is a reflection of how the property compares to the industry standard when it comes to price, facilities and services available. It's based on a self-evaluation by the property. Use this rating to help choose your stay! 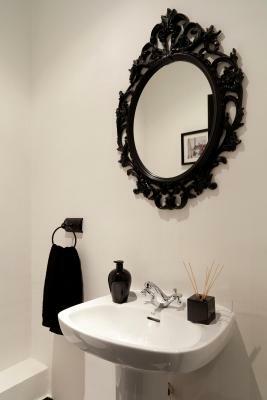 One of our best sellers in Madrid! 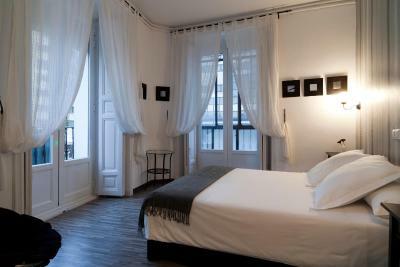 Located in Plaza Santo Domingo in Madrid, the stylish Hostal Gala Madrid is 5 minutes’ walk from Puerta del Sol. 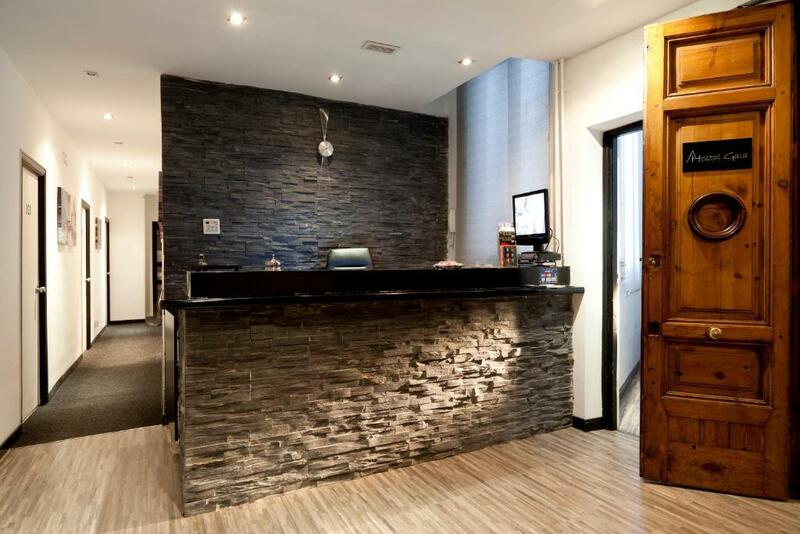 It offers a 24-hour reception and rooms with cutting-edge design and free WiFi. 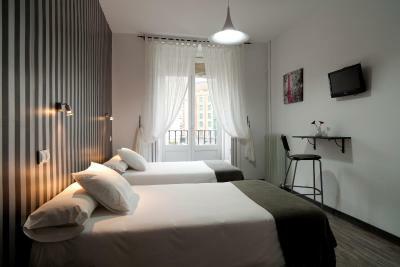 The stylish rooms in the Hostal Gala Madrid have all been individually designed. All have flat-screen TVs, air conditioning and heating. 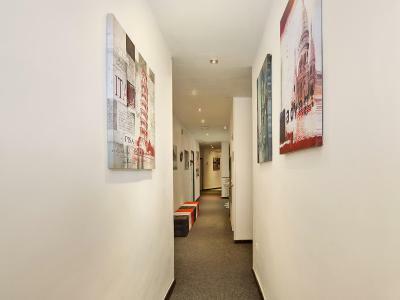 There is 24-hour reception and a common room with TV. 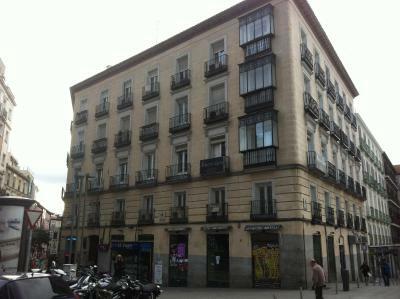 You can find several restaurants, bars, and shops within a 5-minute walk of Hostal Gala Madrid. 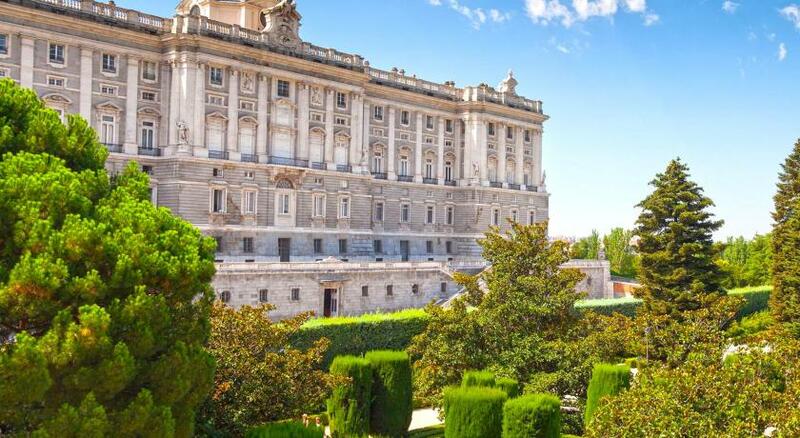 The property is 5 minutes’ walk from the Royal Palace. 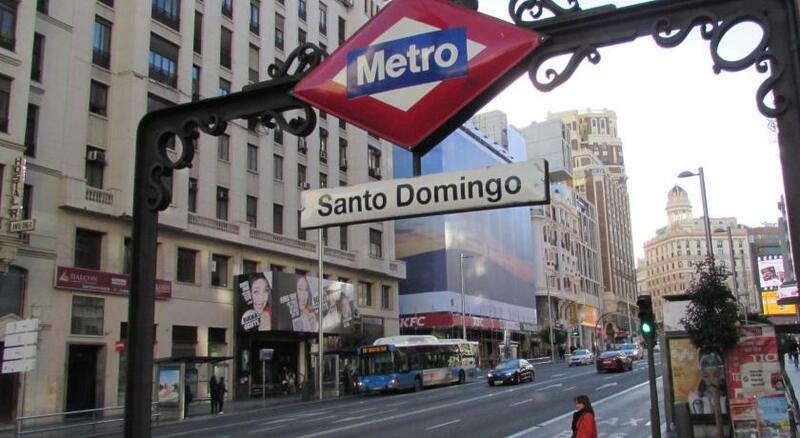 Santo Domingo Metro Station is just 150 feet away, connecting you with the rest of the city with ease. 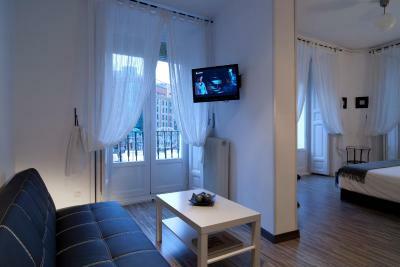 When would you like to stay at Hostal Gala Madrid? 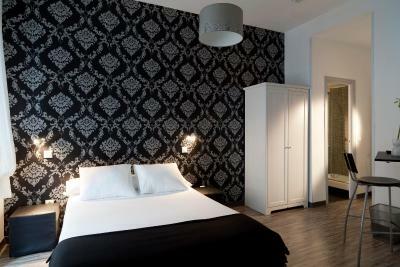 This stylish room features free Wi-Fi, a flat-screen TV and a private bathroom with hydro-massage shower. Private parking is available at a location nearby (reservation is needed) and costs EUR 26 per day. 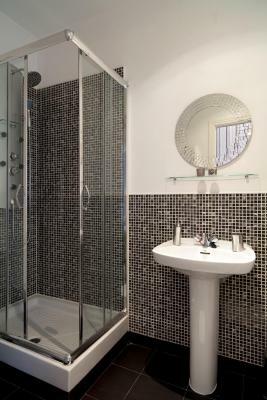 This stylish room features free WiFi, a flat-screen TV and a private bathroom with hydromassage shower. Extra beds or cots are not available in this room. 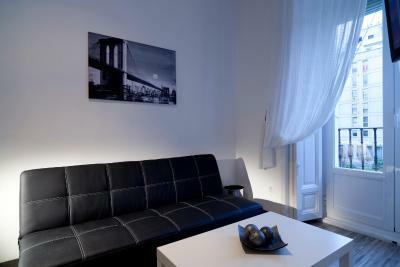 This stylish, air-conditioned suite features 3 private balconies with views of the square. It comes with a separate lounge with free Wi-Fi and a flat-screen TV. 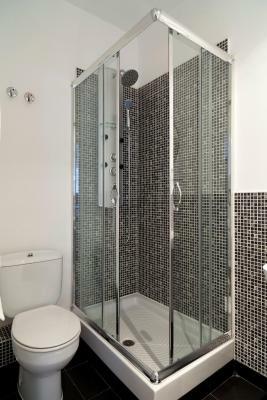 The private bathroom includes a hydro-massage shower. 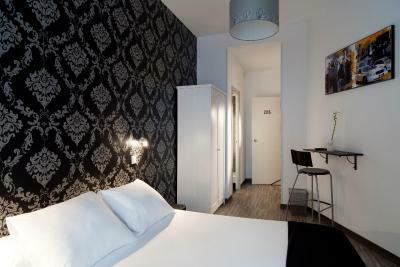 This modern, air-conditioned room includes a bedroom with 5 single beds. It features a lounge with flat-screen TV and free WiFi. 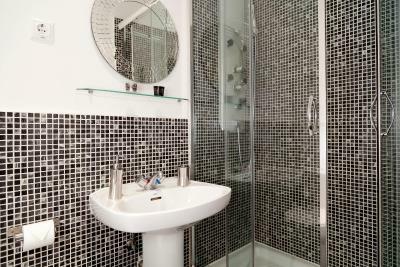 This smaller room features free WiFi, a flat-screen TV and a private bathroom with hydromassage shower. Please note that it is not possible to add an extra bed or cot in this room. This modern, air-conditioned family room includes 2 twin bedrooms and a bedroom with bunk beds for 2. It features a lounge with flat-screen TV and free WiFi. 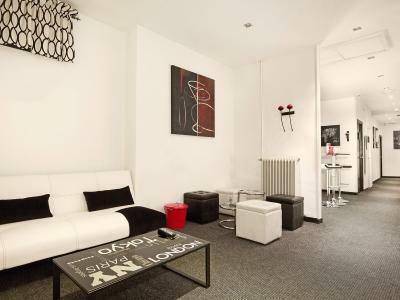 This modern, air-conditioned family room includes 2 twin bedrooms. 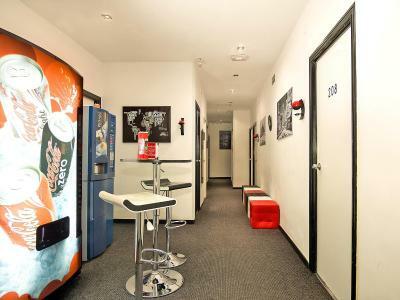 It features a lounge with flat-screen TV and free WiFi. 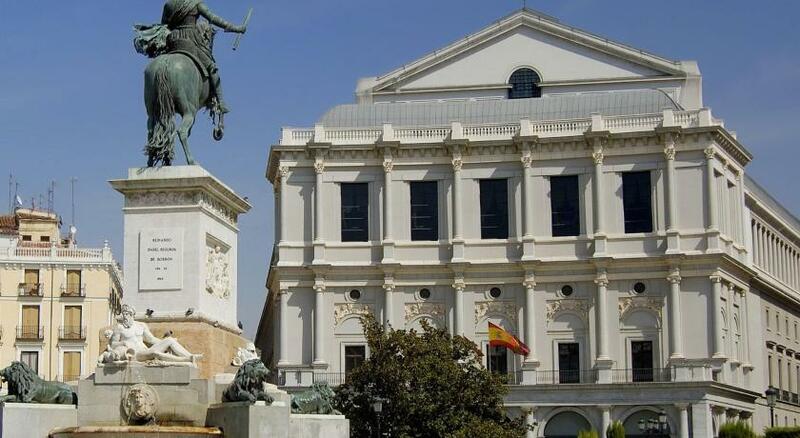 House Rules Hostal Gala Madrid takes special requests – add in the next step! 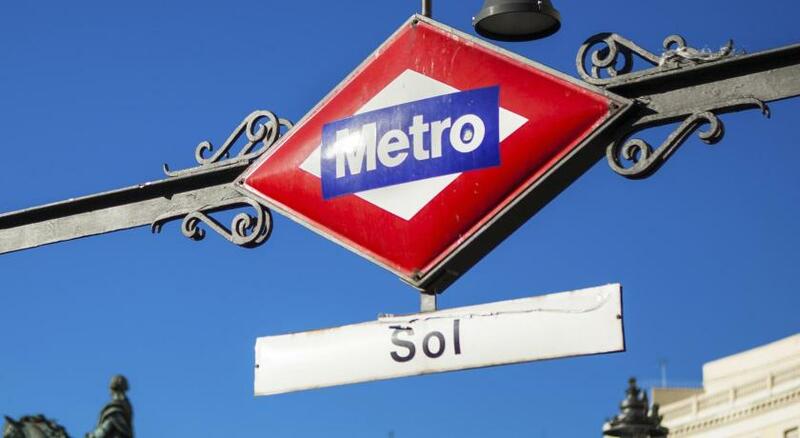 Hostal Gala Madrid accepts these cards and reserves the right to temporarily hold an amount prior to arrival. Please note for bookings of more than 7 nights, different policies and additional supplements may apply. Bad communication. Mold in bathroom. Leaky focets. I got upgraded to a bigger room. Central location - tough I am not sure it is an advantage. Clean rooms. If it was for half the price they took it would be a good deal for value per price. 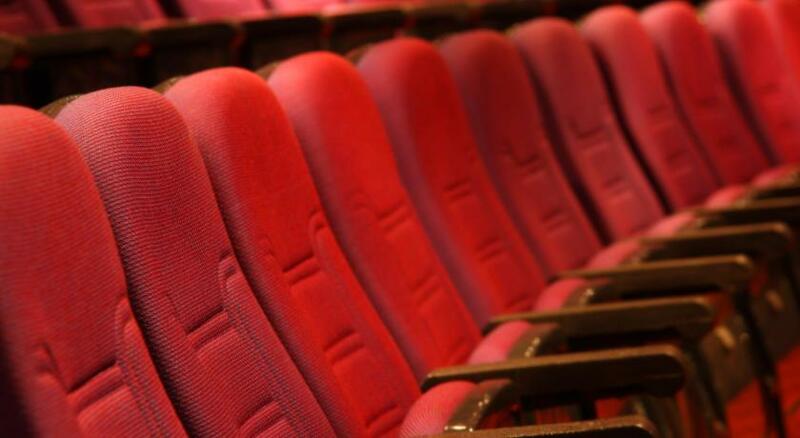 Prices fluctuate according to market demand. This time I was unlucky as the room prices were double of what I have paid on previous occasions. I can't blame the Hostal, but that reduces the feeling of 'value for money'. 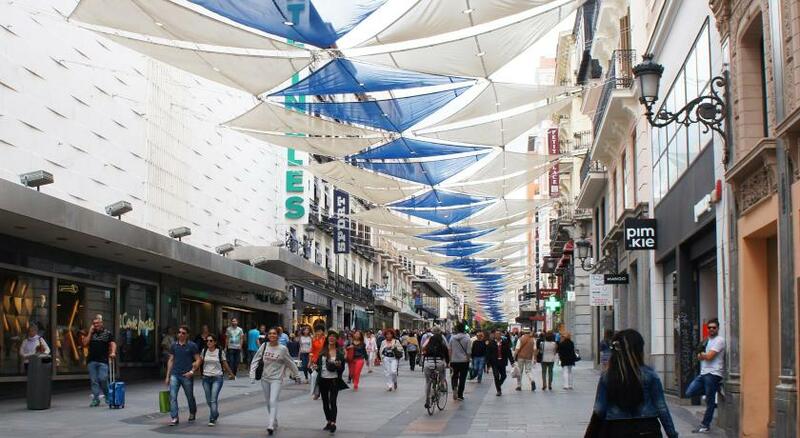 Madrid is popular, Gala is good, so the market supports higher prices in busy periods. It must have been the 5th or 6th stay at Gala, so obviously I am a fan. Perfect location: in the middle of it all (but be warned: with the accompanying noise, especially in weekends when crowds outside can be boisterous). 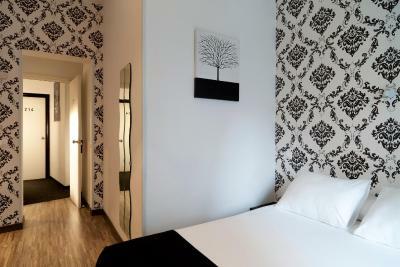 Clean, light and simple rooms, which almost make you forget it is a hostal and not a hotel. Friendly receptionists. 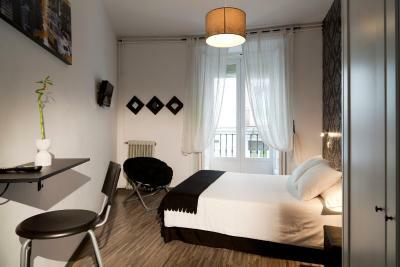 Great location, very clean and comfortable room. Recommended!